Our thoughts and prayers are with Texans impacted by Hurricane Harvey. 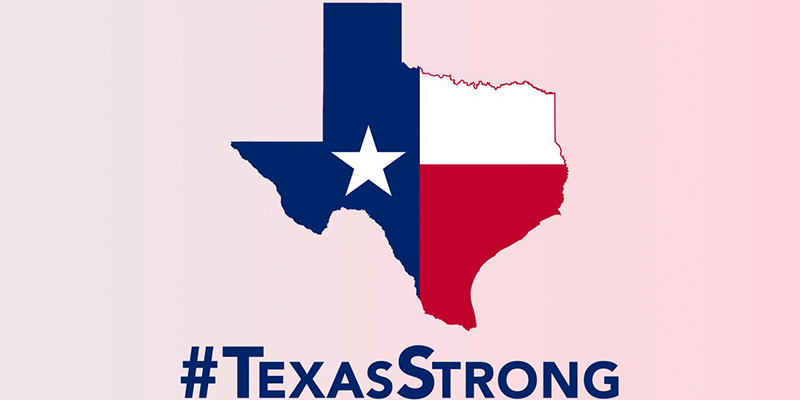 During difficult times Texans are known for standing strong and standing together and I know today will be no different. 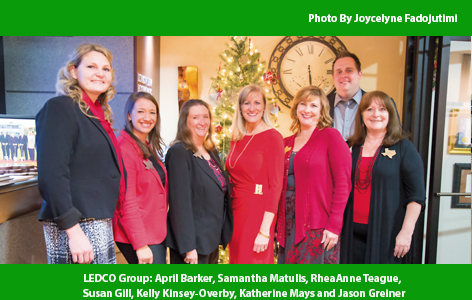 As an officer of TAB and the Chair-Elect for TCCE, the Longview Chamber of Commerce is very engaged in staying abreast of coordinated efforts to support the business community. It is important for you to know the Texas State Chamber, TAB, and the State Chamber Executive Association, TCCE, are helping align strategies by working with key associations to deliver help and resources to the impacted areas. A task force has been put into action to serve as the statewide coordinator of recovery and coordinator of opportunities for the Texas business community. This will be accomplished by utilizing TAB resources along with local chamber partners activated throughout the network to disseminate information, connect businesses with services and materials necessary for rebuilding, as well as assist chambers of commerce and communities with funds and resources to help in their rebuilding efforts. TAB Roles: Statewide facilitator, disseminator of information, resources. 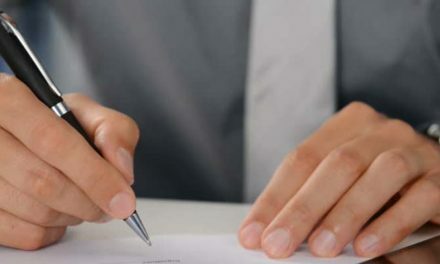 TAB will match businesses in the affected areas with a stated need with other members and companies that can provide services, materials or otherwise fulfill that need. TAB will also focus on interactions with state government to ensure that business needs, requirements are considered throughout the recovery. This will include discussions with key entities, i.e. Comptroller’s Office on taxes and reporting issues for businesses among others. TCCE Roles: TCCE will coordinate direct relief efforts to local businesses and chambers of commerce through the chamber network. TCCE will coordinate “match-making” efforts with TAB as well as activate strategies both financial and non-financial to assist chambers and the business community in rebuilding. 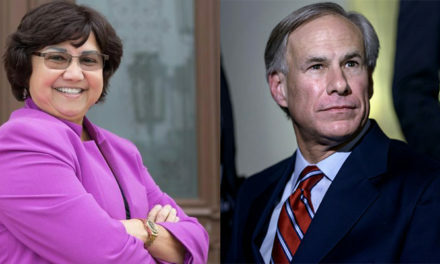 Together: The two organizations will provide an array of short and long-term resources and connection points to demonstrate with a strong voice that “Texas remains open for business”. Short-Term: TAB will email all members and chambers of commerce in the state informing them of the TAB Resource Center and hotline that have been established. The ask will be made for them to coordinate in their home communities efforts to connect those in need with businesses who can potentially provide service through the TAB resource Center. We will also ask them to gather information from their member companies with respect to those headquartered in their community but have locations in the impacted areas of the state along with any efforts they are planning. 2. TAB will be gathering resources electronic and otherwise and sharing information through its various media channels. 3. TAB/TCCE will both proactively seek assistance and manage incoming offers of assistance from other state and national partners to assist with efforts. 4. TAB will serve as an information conduit for information, connections, etc. and share info throughout the network on how to access immediate need items (food, water, etc.) as available to us. This sharing will also be done on key business topics as we work with state government. 5. TCCE has developed “Regional Response Captains” stationed around the state who along with us sending information from TAB HQ will ensure they share information and assist with coordinating in their regions of the state (North, South, West, Central and East TX) 6. TAB is currently completing a full inventory of all chambers in the impacted areas to ensure we identify all chambers (large and small) in the impacted areas. Longer term solutions are also being flushed out through this coordinated effort. As YOUR Chamber learns more we will keep you abreast of how you can make a difference. 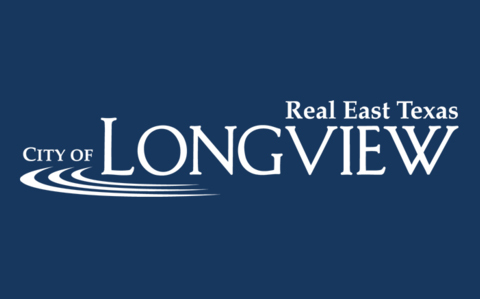 Hall is president and CEO of Longview Chamber of Commerce.